The chimney liner is necessary for three main reasons, all of which affect the home and its occupants directly. You should hire a qualified chimney sweeper to replace your chimney liner.When it comes to the safety of the fireplace and chimney, the chimney liner is one of the most critical protective components. The chimney liner prevents carbon monoxide from seeping into your home. It stops hot embers in the smoke from slipping through a crack in the flue and igniting any flammable materials near the chimney. It also absorbs high temperatures and harsh chemicals released by the fire that could cause severe structural damage to the chimney or create pathways for a fire. Chimney liners are difficult to install, and they require a certified professional chimney sweeper. Chimney liners are essential, and people have several questions regarding them. The article below talks about when and why you should upgrade your chimney liner. The chimney liner is necessary for three main reasons, all of which affect the home and its occupants directly. You should hire a qualified chimney sweeper to replace your chimney liner. The chimney and its parts can become quite hot during use. The liner stops the fire’s heat from passing through the artifact and affecting the building. 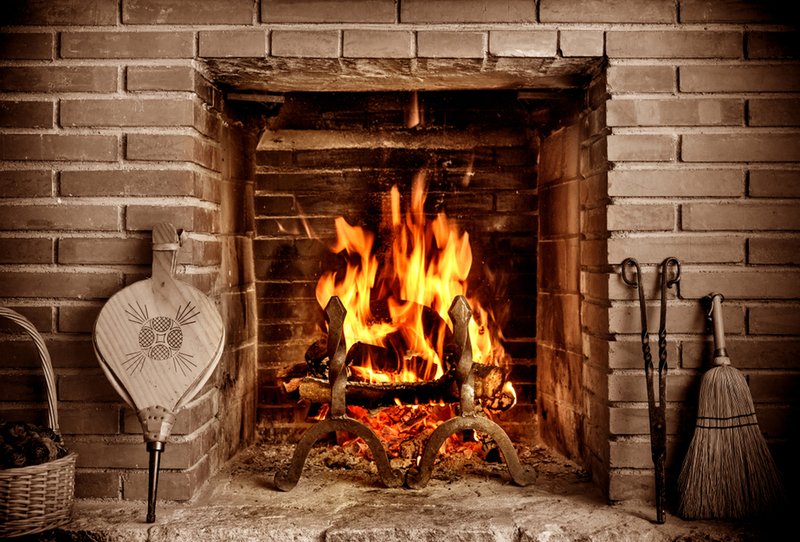 Building materials close to the chimney become weakened over time as it gets heated. The high temperature can also cause a fire, but it also weakens structural elements by applying heat over time leading to brittle, dry, and weakened beams. The byproducts of burning are dangerous to humans and corrosive to masonry because of porosity. The liner also safeguards the masonry from the acidic gases released by the fire. When tested, the corrosive gases penetrate the masonry, hence decreasing the durability of the chimney. As the masonry corrodes, the poisonous gases, can escape the chimney system and into the home, causing carbon monoxide poisoning and other health risks. Deciding whether or not to get your chimney liner replaced is difficult on its own, but correctly sizing a chimney liner should be done by a professional chimney sweeper. Sizing the flue is very important, and must be done correctly. A flue liner adjusts the size of the flue, for it to be the ideal size for the fire burned in the fireplace, stove, or insert. If the chimney wasn’t designed and built by a certified chimney sweeper, then you may deal with a chimney that is too tall or wide to vent your fire adequately. When installing an insert, a new liner is also needed because it is slightly smaller than the pre-existing firebox. If the chimney is too big for the fire, the air will cool and stall. It causes soot and creosote buildup in the flue; allows smoke and gas into the home, and a higher risk of fire. The risk of fire also increases due to the hot air rising up the chimney. Lastly, a balance of drafts and heat must be present for the safe and efficient working of the chimney. How to Know the Chimney Liner Needs Replacement? An inspection performed by a professional chimney sweep is the best way to know whether or not your chimney liner needs replacement. It’s very difficult to tell if your chimney liner needs to be replaced if you have an untrained eye, and a local chimney sweeper will be able to let you know if you should go ahead and get a replacement. A professional chimney sweeper can show you a video of the interior of your damaged clay tile liner and should give you a detailed explanation to the operational and safety benefits that come with a new liner. Make sure the warranty you’re getting measurers up to leading industry standards. Most chimney liner warranties require a chimney professional to perform the installation of the liner and that inspection of the liner is done annually. The state of the flue liner in a chimney is a critical safety issue. 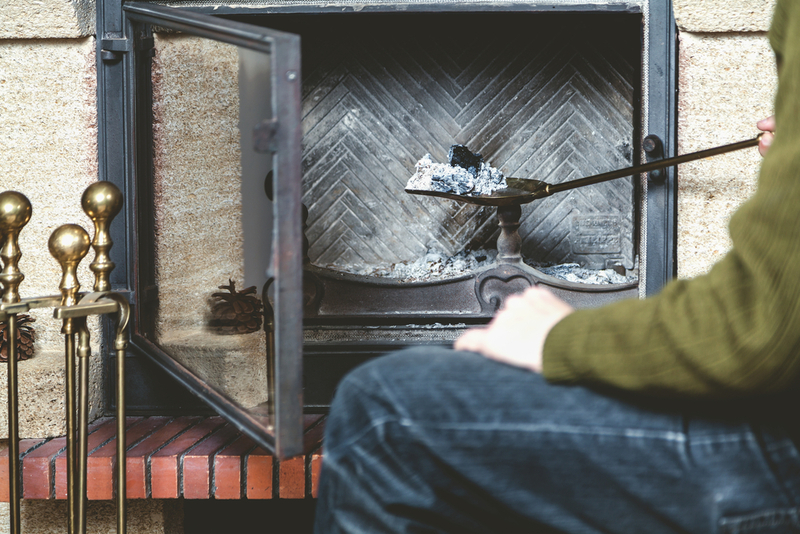 One of the most vital reasons chimney experts recommend annual chimney inspections is to ensure that the liner is doing the job of protecting combustibles from sweltering temperatures. Well-built chimneys that aren’t subjected to excessive amounts of moisture are highly durable on the exterior. However, various elements often cause the lining to deteriorate faster, thus requiring repair or replacement. Your chimney liner is the way out for gases, water vapor, unburned particles, soot, and creosote. A well-maintained chimney will last longer, providing the most efficient airflow, and work appropriately for the type of fuel. You can have your chimney liner checked routinely and ask a chimney sweeper regarding relining services. We can do that for you. Reach us by filling the form below.